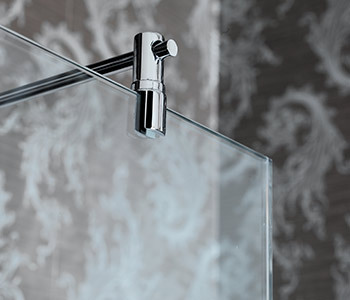 At CTi we have over 20 years experience in delivering a Nationwide guaranteed installation service for Shower & Bathroom enclosures, Sliding Wardrobe Doors and Mirrors. CTi has built up a reputation as a professional trusted partner for supplying & installing shower doors & bath screens. 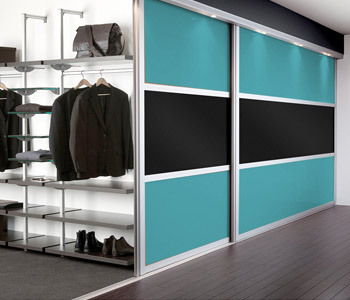 CTI have partnered with one of the UK’s leading manufacturers of bespoke sliding door solutions. 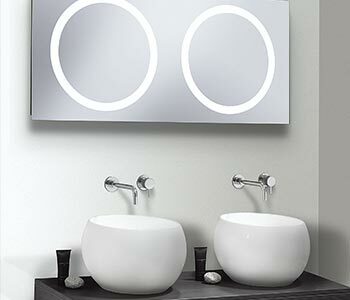 To complement our bathroom & bedroom installation services we also offer the supply & fit of polished edged mirrors, toughened polished edged shelves & Splash-backs. Why choose CTI installation services? 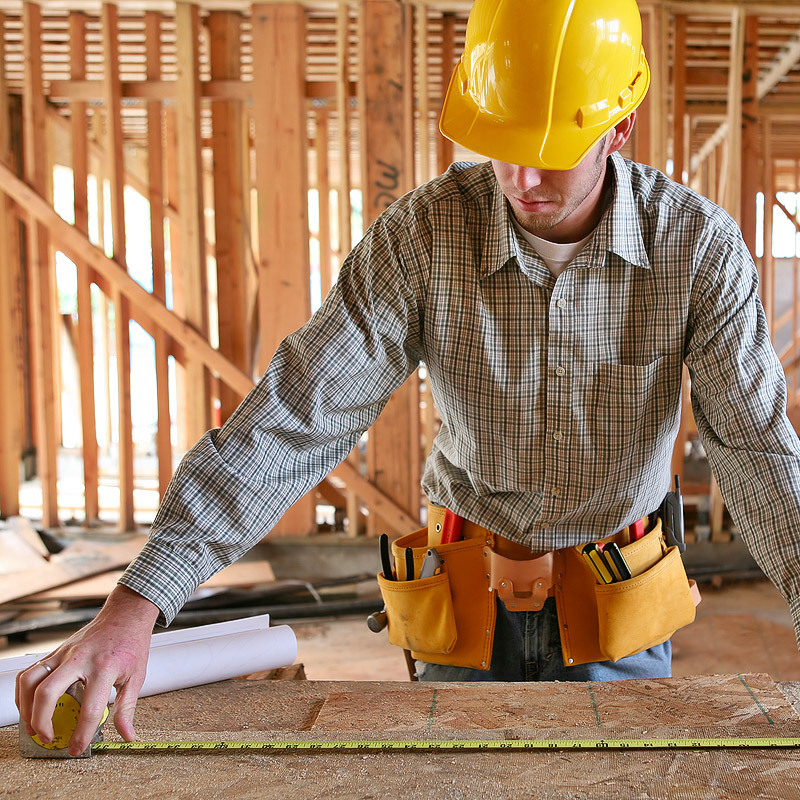 Who do we provide installation services for? At CTi we have over 20 years experience in delivering a Nationwide guaranteed installation service for Bathrooms & Shower enclosures, Sliding Wardrobe Doors and mirrors. Since we established over 10 years ago we have been partnering with many of the UK’s major house builders nationwide offering our expert advice, experience & knowledge of the different brands and styles of shower door enclosure, bath screen, bespoke sliding wardrobes and mirrors available to help surveyors choose the right products to complement their signature style and character homes.